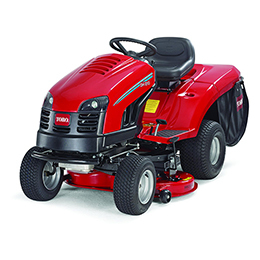 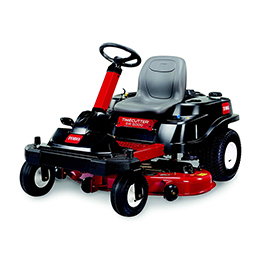 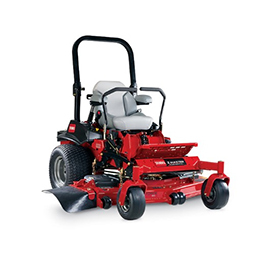 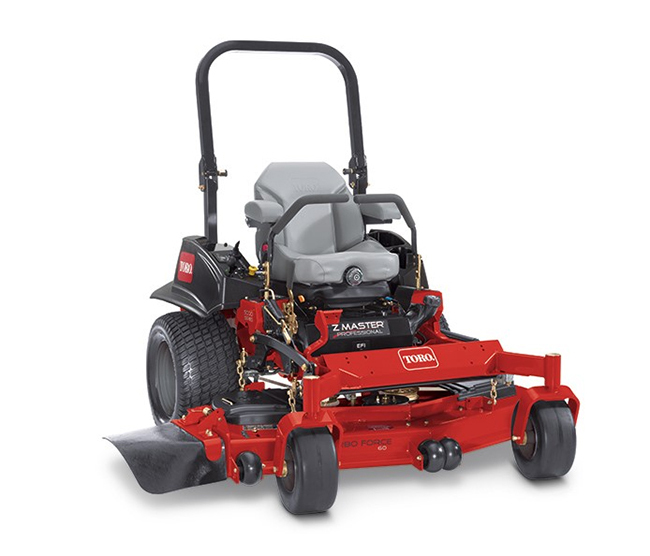 Everything designed into the Toro Z Master Professional 5000 Series was developed with the landscape contractor in mind. 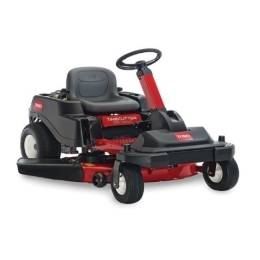 It’s technology that refines the Z Master to make a great commercial mower even better, and now with maximum comfort. 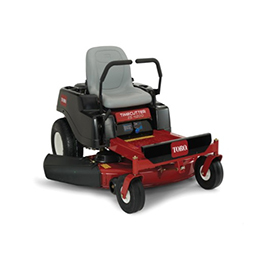 Toro Z Master® Professional 5000 series rear discharge cutting system lets operators trim on either side of the deck with no need to change direction to avoid the discharge of debris on sidewalks or flowerbeds.